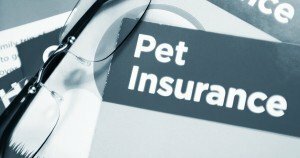 How Fast Will My Pet Insurance Claim Be Reimbursed? 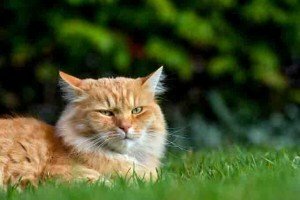 I had my pet insured a few years ago and ended up cancelling my policy because I had to pay the vet upfront and wait too long to receive my claim reimbursement. Have there been any improvements in this process? 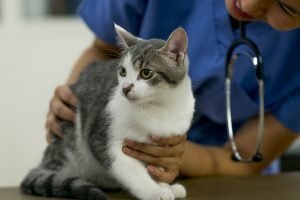 How reliable are pet insurance plans and how long have they been around? I don't want to spend my money and then find out they are not there when I need them. 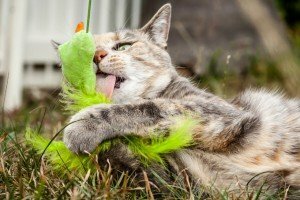 Pet Insurance Monthly Payments: Worth It? I got a quote for my pet and it would cost me $30 per month for pet insurance. Would I be better off saving $30 per month instead of buying pet health insurance for my pet? 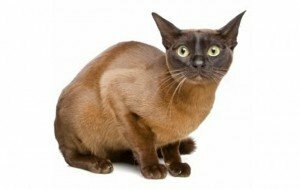 Pet Insurance For Indoor Cats? 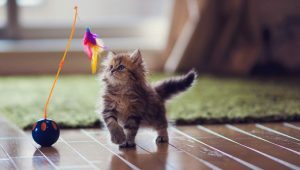 It is a decision you should make based on your risk tolerance, your finances and whether the peace-of-mind knowing you can receive an 80% reimbursement is worth the monthly premium for your kitty. I have pet health insurance. When I filed a claim it took nearly two months for the company to reimburse me.